January 16, 2018 By Tina M 1 Comment This post may contain affiliate links. Read my disclosure policy here. because of all the perks. Perks I didn’t know about until my 2nd pregnancy! Why Is Having an Amazon Baby Registry the Best Option? , you can install the button here. 15% Discount. This is also a great perk of an . Not only can you add whatever you want to your list, but Amazon sends you a coupon to buy to buy the things you still need that may not have been gifted to you at your shower. The discount is 10%, or 15% if you have an Amazon Prime account and can be used less than 60 days before your due date and up to 180 days after. Amazon is hard to beat. I buy 99% of my baby stuff on Amazon anyway because their prices are competitive and it’s hard to beat the 2-day shipping. Once you have a baby, you can’t always run to the store at the drop of a hat, and it’s been a life-saver for me on so many occasions to get my stuff so quickly. Amazon Prime was made with moms in mind. Free Returns and Free Shipping. If you don’t like your gifts, you can return them for free for up to 90 days (and the gift giver doesn’t know that it was returned). If you have Prime, you get free shipping. If you don’t, you can still get free shipping with orders of $25 or more (which is very easy with baby products). 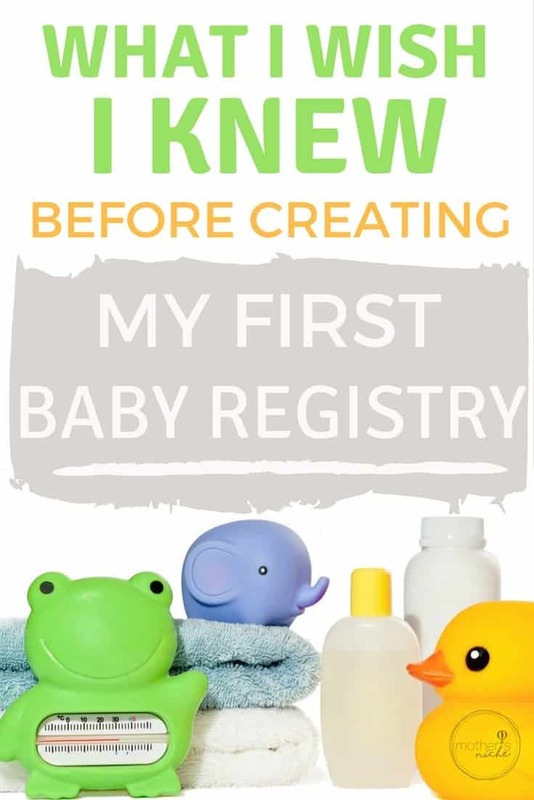 to Prime members who create a registry with them, and it includes free products for mom and baby. Start Here to get your welcome box. How to qualify for the Amazon Baby Registry Welcome Box: the Welcome Box is available to select customers with active Prime accounts who create and complete a Baby Registry using Checklist and have over $10 of purchases from their registry (from themselves or gift-givers). See more details here. Keep in mind that when you are going through the checklist, you do not have to add something from each category to qualify for your welcome box. Just check the box and move on to the next category. Wondering what to put on your Amazon Baby Registry? Click on the image below to see our list of baby registry must haves! There are several commonly forgotten items on there that you want to make sure you register for. Amazon rules. I actually just finished my own post that detailed what I put on that registry to. You really can’t beat Amazon on prices, free shipping, free returns and that welcome box was so adorable!